Size: 464mm x 335mm x 142mm (W x D x H). A practical and versatile storage system. 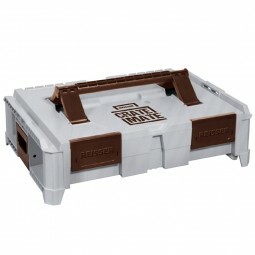 The Crate Mate offers a quality solution for the transporting and storage of tools, equipment and fixings. Enhanced technical and structural features exceed alternative systems on the market making it an irreplaceable partner on the job. Uniquely designed, self balancing handle, ensures the weight is more evenly balanced. 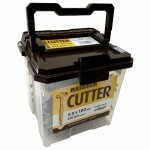 Patented side locking system for attaching to other Crate Mate containers. 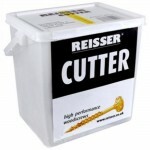 Larger internal volume allowing for more tools and products. These are made from the highest quality ABS making this tough and durable. Can be used as a step or support (max 80kg).